You don’t need to be an alcoholic for alcohol to have a negative impact on those around you. Most people like a drink from to time, whether it’s hanging out with your mates, at the footy, or a cold beer in front of the telly. A drink or two can help you unwind, and there is some evidence that low-level alcohol consumption may have some health benefits. However, excessive drinking can not only harm your health but cause a lot of damage to your relationships. It only takes one bad action while drunk to cause a lot of harm. According to safe drinking guidelines, a healthy man should drink no more than two standard drinks on any day to reduce alcohol-related health risks over a lifetime, and no more than four standard drinks in any one session to reduce the risk of alcohol-related injury from that occasion. These safe consumption guidelines are not absolute. People of lower body weight will be more affected by alcohol and need to drink less. The recommended amounts only tell you what is currently believed to be a safe amount to drink for your health in the long term, not what is safe in any given situation. Look at the label of an alcoholic drink to find out the number of standard drinks in the container. For more examples, visit the Department of Health website. If you are driving, alcohol reduces your coordination, reflexes and the ability to make the right decisions. Alcohol affects people in different ways and attempting to guess your blood alcohol concentration is difficult. It is best not to drink any alcohol if you plan to drive. How often are you drinking? Do you ever drink to the point where you can’t remember what happened? Do you think your behaviour changes when you are drinking? Do you know how your partner/family feel about your drinking? Have you ever spoken with your partner/family about this? Have you ever had to apologise to your partner/family after a drinking session? Alcohol can have serious effects on your relationships. It can hurt the people you most care about if your alcohol consumption is not managed properly. Alcohol is a depressant drug that can affect your ability to think clearly and make sound judgements. Eat a meal before you start or while you are drinking. 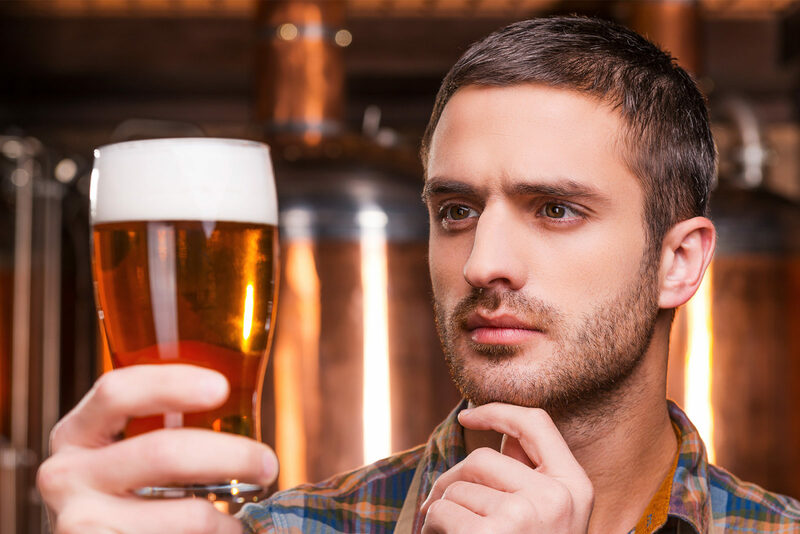 If you have tried to reduce your drinking, but it isn’t working, our MensLine Australia counsellors are here to support you. If you are worried about your drinking and how it may be affecting those around you, talk to someone. MensLine Australia is available 24 hours a day, seven days a week, with professional counsellors providing information and support. Call us on 1300 78 99 78 or register for online counselling.